“There are still a few to come” said Witch. “I definitely want to do my teff custard”. Witch is the one that tries all sort of different flours. Teff is her favourite. It is an Ethiopian highland grain and is gluten-free, but has the stickiness of gluten. It is often used in gluten-free flour mixes, but it is hard to come by on its own and very expensive. 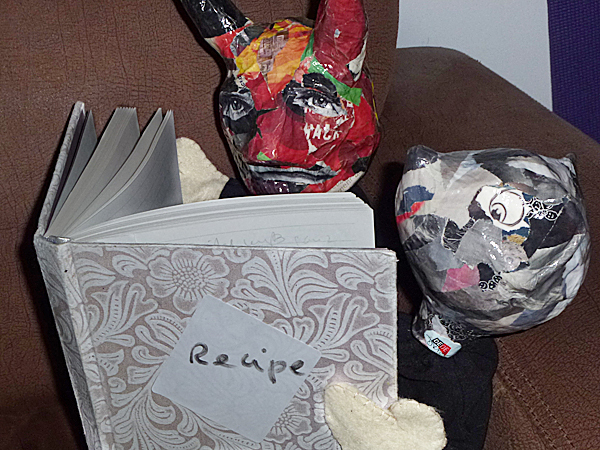 For this reason, Mouse, who is a frugal Dede, doesn’t want to include anything with teff flour in the book. “I think it is time to discuss how we make the book. We have enough material. Quality is better than quantity and our readers might be getting sick of all these flour and water recipes” continued Mouse. “Do we need to publish them all on the blog?” asked Mouse. “I am starting to worry about how we design the book. I have to get on with the editing. 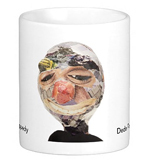 Do we just collate all the stories we have here, or what?” Mouse looked around for a response. She is not confident enough to make such far-reaching decisions on her own. 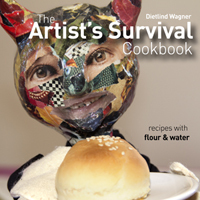 “We could also call it The Artist’s survival cookbook or living on the breadline” said L’Artiste who knows a thing or two about that. “From breadline to upper-crust; a survival cookbook” or “How to survive on bread and water”. Ah, Dedes, the world is your oyster, oops, I mean Bagel.